Whatever plumbing and heating or kitchen and bathroom service you are looking to get help with then, please feel free to talk to us and let's see how we can help you. No obligation quotes are provided and from agreement, our qualified and experienced team will ensure any task or project is carried professionally and respectfully. Call or email, and we will get back to you. 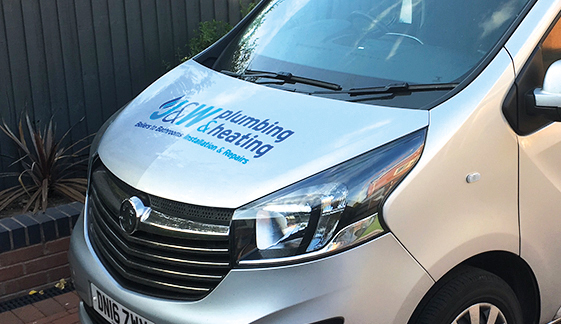 please contact J&W Plumbing & Heating today.